Nigeria´s economy has boomed in the past decade, growing by some 7% annually. 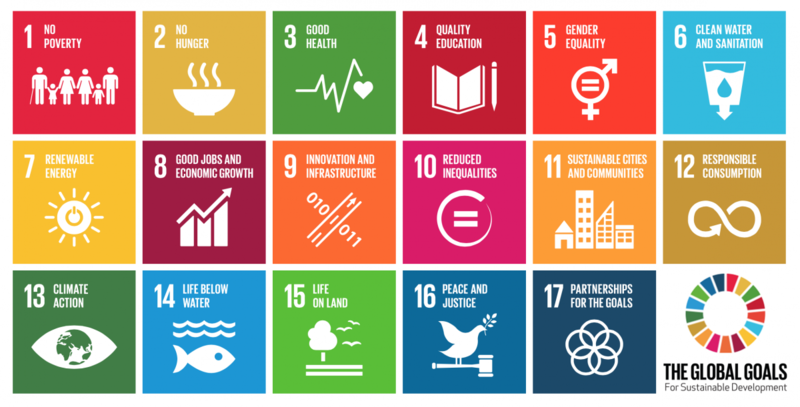 This, in turn, means that it has the potential to achieve the UN Sustainable Development Goals (SDGs) by 2030 and lift millions of people out of poverty. But the role of the private sector in delivering these goals will be critical. For many reasons the Global Commission for Sustainable Development, which brings together a number of senior voices in business and has the backing of international organisations like the UN and the World Bank, is so important. Well placed to put development opportunities in a language that businesses can understand, the Commission will provide the facts needed to show how private sector companies can participate in delivering services that are critical to a country’s development. The Commission will present its report to the world’s business community at the 2017 World Economic Forum in Davos.